EA has just issued a press release announcing their E3 line up for next week, and have confirmed some new details regarding what we can expect from Titanfall next week. According to EA, Respawn will unveil details on their upcoming June Title Update at E3. This title update is scheduled to go live sometime this month, but no exact release date has been announced yet. This new title update will introduce titan customization, titan burn cards, and Marked for Death game mode, amongst other new features. 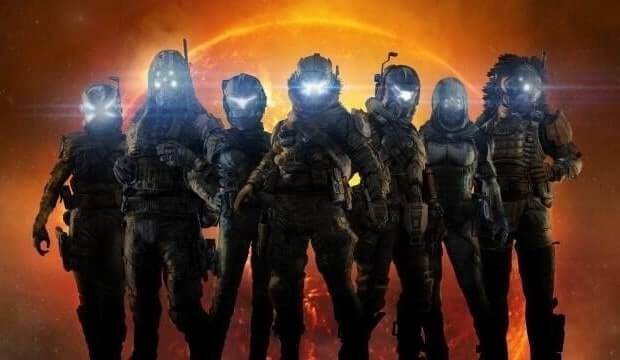 The team from Respawn Entertainment will be showcasing the upcoming June title update for Titanfall that will introduce titan customization, titan burn cards and a new game mode, Marked for Death. We’ll be at E3 live next week and will provide updates on these new items.